Travelling from Nice to Cannes? Why not Charter a Helicopter? The French Rivera is one of the most beautiful locations on earth and plays host to the rich and famous from all over. The Rivera has all the elements of a perfect holiday destination, from the breathtaking beaches to the beautiful countryside. The region is also home to some Europe’s most recognized destinations and two … Read moreTravelling from Nice to Cannes? 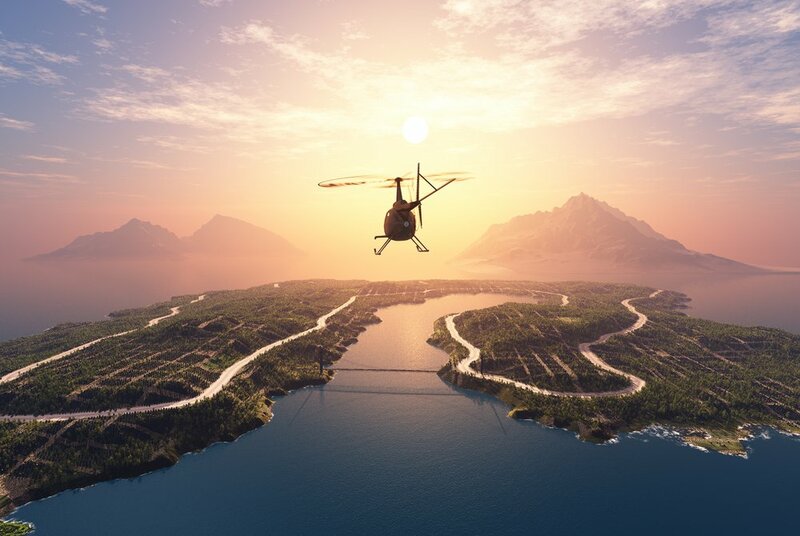 Why not Charter a Helicopter? 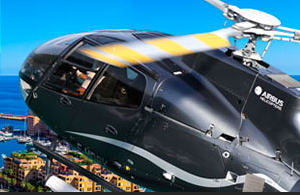 Heli Securite is a premier helicopter service provider in the South of France and the French Alps. On our blog you will find the latest company news, professional travel guides and the latest updates from the most exclusive destinations on the French Riviera.